The Financial Accounting Standards Board (FASB) in conjunction with the International Accounting Standards Board (IASB) issued Accounting Standards Update (ASU) 2014-09, Revenue from Contracts with Customers, in May 2014. Although much of the new standard is similar to existing guidance, there are a number of important changes. 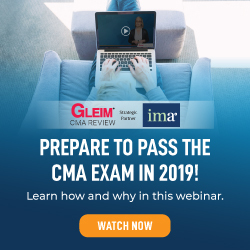 The new standard will likely impact most companies reporting under U.S. Generally Accepted Accounting Principles (GAAP) and International Financial Reporting Standards (IFRS). One affected area is software revenue. The updated standard uses a different process to allocate the contract value and related discounts with the contract by eliminating the need to establish vendor-specific objective evidence (VSOE), which may produce more aggressive revenue recognition. The new guidance also relaxes other requirements that could accelerate revenue recognition depending on the company and contract-specific factors. These changes can increase revenue substantially. ASU 2014-09 (as amended by ASU 2015-14, Revenue from Contracts with Customers: Deferral of the Effective Date) is effective for annual and interim periods beginning after December 15, 2017, with earlier application for annual periods beginning after December 15, 2016, currently permitted by IFRS and U.S. GAAP. Because companies must present comparative years’ financial statements, they must design systems to collect information now. Table 1 summarizes the main differences between the current and the new standard that will appear in our discussion. ASU 2014-09 affects all companies with contractual goods and services and supersedes the revenue recognition guidance of Accounting Standards Codification® (ASC) Topic 605, Revenue Recognition, and most current industry-specific guidance. Allocating the contract price to interest income for contracts with extended payment terms. Deciding whether a contract exists for accounting purposes if collectibility is in question. Per the current software accounting rules under ASC Topic 985, Software, companies must examine software contracts that include multiple deliverables for separate units of accounting to allocate the transaction price to each separate deliverable based on VSOE. If a contract includes both software and nonsoftware deliverables, first allocate the total contract price between the software (as a group) and nonsoftware components (as a group) using the relative selling price method. Then allocate total consideration to the software deliverables (as a group) among the software elements using the VSOE guidance outlined in ASC Topic 985. 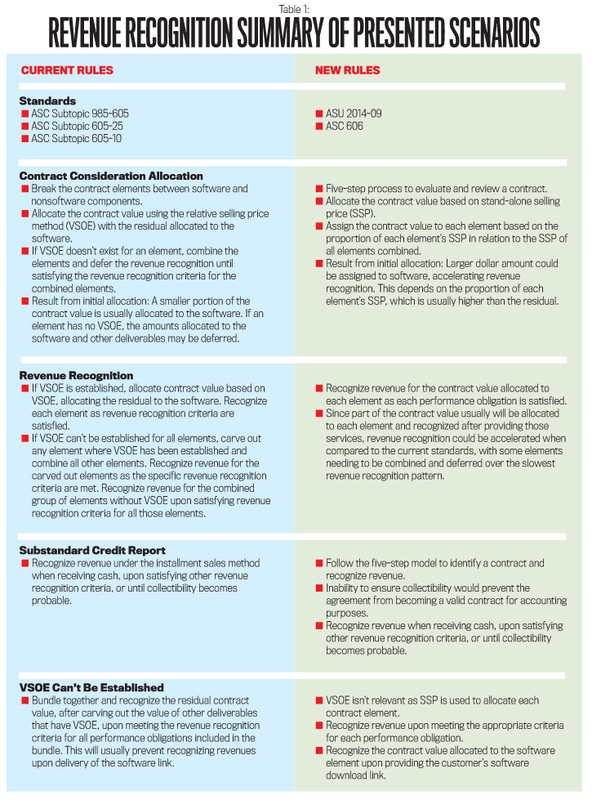 If VSOE isn’t established for one or more contract elements, the residual value typically allocated to the software element must be combined into a single unit of accounting and recognized upon satisfying the revenue recognition criteria for all elements lacking VSOE, delaying revenue recognition allocated to the software over the longest period of time. Let’s examine a hypothetical example that compares the current revenue recognition standard for software (ASC Topic 985) to ASU 2014-09, particularly (1) applying VSOE when allocating the contract price to multiple deliverables, (2) accounting for contracts when collectibility is questionable, and (3) allocating the contract value when deliverables lack VSOE. Software Firm A contracted with Client B in Quarter 1 (Q1) of 2014 to install a new computer system and software using standard hardware components (such as monitors) and professional services to migrate historical data. Firm A contracted to provide the first year of post-contract support (PCS) for free. Other qualified IT specialists could perform the professional services because the new software doesn’t require significant customization. Firm A couldn’t establish VSOE for the software deliverable due to its insufficient history of stand-alone sales for the software because it’s usually bundled with other deliverables. Furthermore, Firm A couldn’t identify any other competitors that sell this software to serve as other third-party evidence to establish VSOE. Note that the contract price for the software deliverable equals Firm A’s product list price. Upon receiving the executed order in Q1, Firm A provided a software download link to Client B, satisfying the delivery requirement. Firm A shipped all hardware components freight on board (FOB) shipping point (i.e., no client charge for putting the shipment on board a carrier at the shipping point) and shipped half of the hardware in Q1 and the remaining hardware in Quarter 2 (Q2) on April 5, 2014. The hardware delivered by the end of Q1 had stand-alone value to Client B and didn’t depend on the undelivered hardware to operate. The professional service team worked 150 of the estimated 1,500 hours in Q1 and the remaining 1,350 hours in Q2. The software became fully operational in Q2. Under current guidance, Firm A would allocate a contract including deliverables within and outside the scope of software revenue recognition between software and nonsoftware components using the relative selling price method based on the multiple-element arrangement guidance in ASC subparagraph 605-25-15-3A. It also would account for the nonsoftware deliverables per general revenue recognition criteria (ASC Subtopic 605-10, Revenue Recognition > Overall) and multiple-element guidance (ASC Subtopic 605-25, Revenue Recognition > Multiple-Element Arrangements) and account for the amount allocated to the software deliverables (software and PCS) as a group per the software revenue recognition guidance in ASC Subtopic 985-605, Software: Revenue Recognition. The allocation would be based on the relative selling price (VSOE) and not prices quoted to customers (see Table 2 below). Under ASU 2014-09, the transaction price is allocated to each identified performance obligation based on SSP. Firm A should consider both quoted prices and calculated amounts from the VSOE guidelines following ASC Topic 985. A company typically establishes VSOE based on SSP to other customers. 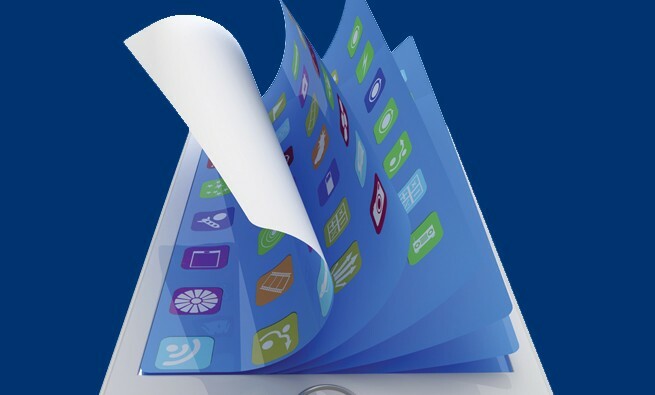 Software elements cause difficulty because they usually are sold in conjunction with other deliverables. Therefore, per Table 2, the transaction price equals the proportionate amount of each performance obligation’s (software or nonsoftware) SSP relative to the total SSP of all performance obligations. Let’s examine how to calculate the amounts relating to VSOE and SSP in Table 2. Hardware: VSOE over the hardware is established as $450,000, indicating that this is the SSP for items sold within this deliverable. Professional Services: Firm A bills $200 per hour for professional services sold through this contract. Because it should take 1,500 hours to complete, the SSP is $300,000 ($200 per hour 5 1,500 hours). PCS: The contract indicates that PCS is free for Year 1; Client B could buy another year of PCS for $180,000, indicating that $180,000 is the selling price for a year of support. Software: Under ASC 985, if the software has no VSOE, allocate the residual between the total contract price and the value allocated to the other deliverables per above to the software ($1,500,000 -($450,000 + $300,000 + $180,000) = $570,000). Therefore, the residual value includes all contract discounts relating to the software component and doesn’t equate to the software’s SSP ($750,000). How much revenue should Firm A recognize for Q1 and Q2? In this scenario, after allocating the contract value to each performance obligation, ASC Topic 985 and ASC Subtopic 605-25 use identical revenue recognition criteria per ASU 2014-09. But since the amounts allocated to the performance obligations differ, Q1 and Q2 revenue could be different (see Table 3 above). The software was delivered in Q1, and the hardware and professional services aren’t essential to the software’s functionality. Firm A could recognize software-related revenue during Q1 ($570,000 under the current guidance and $669,643 under the new guidance). 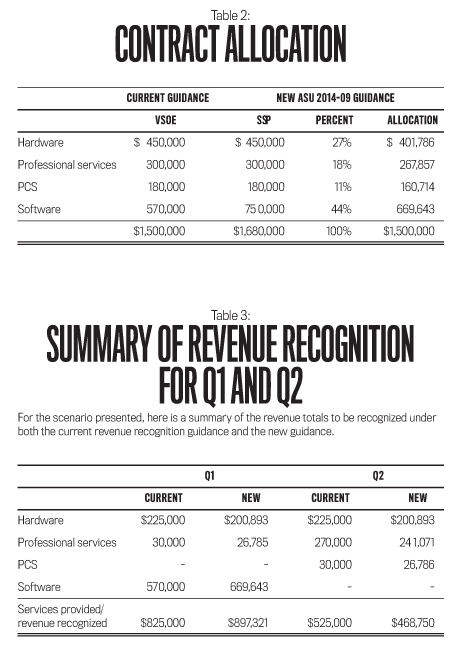 Firm A delivered half the hardware in Q1, permitting revenue recognition over half of the value allocated to the hardware ($450,000 5 50% = $225,000 and $401,786 5 50% = $200,893 under the current and new guidance, respectively). Firm A also provided 10% of the professional services in Q1, permitting revenue recognition for that percentage of the professional services ($300,000 5 10% = $30,000 and $267,857 5 10% = $26,786 under the current and new guidance, respectively). Therefore, as shown in Table 3, Firm A can recognize total Q1 revenues of $825,000 and $897,321 under the current and new guidance, respectively. In Q2, Firm A finished shipping the hardware and performing the professional services. It recognized the remaining hardware allocation ($225,000 ($450,000 5 50%) and $200,893 ($401,786 5 50%) per the current and new guidance, respectively). Firm A also recognized the remaining value allocated to the professional services ($270,000 ($300,000 – Q1 $30,000) and $241,071 ($267,857 – Q1 $26,786) under the current and the new guidance, respectively). The product became fully operational on May 1, starting the PCS term. Firm A provided two of the 12 months of PCS prior to the end of Q2; it recognized $30,000 ($180,000 PCS 5 2/12) and $26,785 ($160,714 PCS 5 2/12) of revenues under the current and new guidance, respectively. As shown in Table 3, Firm A can recognize total Q2 revenues of $525,000 and $468,750 under the current and new guidance, respectively. Let’s now examine some “what if” variations (substandard credit report and lack of VSOE) and see how the accounting for the contract would change under different facts or assumptions. Although extended payment terms and essential professional services may result in variations for some firms, we won’t discuss them because our case facts yield identical results (as shown in Table 3) for extended payment terms and similar, though not identical, results for essential professional services. What if Client B’s credit report is substandard and Firm A is unsure whether Client B can afford all of the contract deliverables? For this “what if” version, assume Client B paid $375,000 on April 1, 2014, $375,000 on June 1, 2014, and $750,000 on July 1, 2014. Based on Client B’s credit report, Firm A concluded that the project’s fees could be uncollectible under ASC paragraph 985-605-25-32. Therefore, under current guidance, Firm A recognizes revenue under the installment sales method as payments are received. This method recognizes revenue upon evaluating the services provided relative to cash collections. 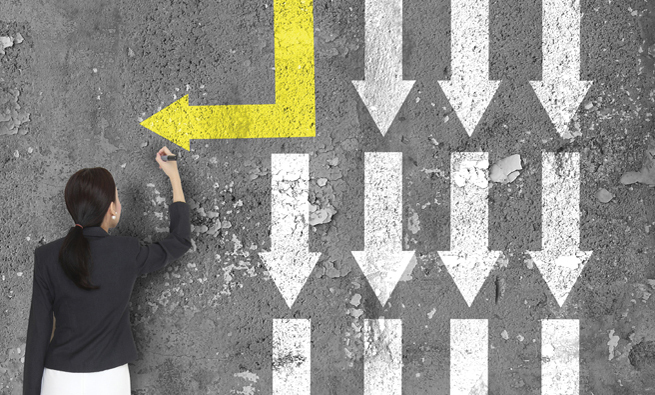 ASU 2014-09 contains a five-step model to recognize customer contractual revenue. Firm A must assess whether it will probably collect the consideration owed under the contract before applying the five-step model. Under ASU 2014-09, revenue can’t be recognized unless the fee is fixed and determinable and collection is probable. The current and new standards share the same end results regarding collectibility. Unlike current guidance, however, the new guidance wouldn’t view the agreement as a valid contract for accounting purposes without adequate evidence of probable collections. Despite this difference, Firm A may continue to provide Client B services and recognize revenue when receiving payments. Upon Client B paying for a performance obligation that has already met the other revenue recognition criteria, no doubt remains regarding the collectibility of the paid-for services. Therefore, the overall revenue recognition results in identical balances between the current and new guidance except for the value allocated to each performance obligation (see Table 4 below). Firm A delivered the software, 50% of the hardware, and 10% of professional services during Q1. As shown in Table 3, it provided services eligible to recognize revenue of $825,000 and $897,321 under the current and new guidance, respectively. But Client B paid for no services prior to the period end, so Firm A can’t recognize any revenue under either standard. In Q2, Firm A delivered the remaining 50% of hardware, 90% of professional services, and two of the 12 months of PCS. During the quarter, Firm A provided services eligible for revenue recognition of $525,000 and $468,750 under the current and the new guidance, respectively (same calculations per Table 3’s discussion). But Client B only paid $750,000 prior to period end, so Firm A could recognize revenues of only $750,000. 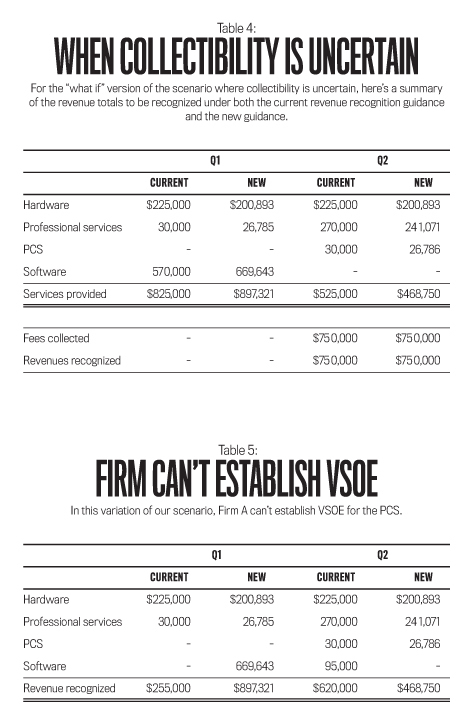 Finally, what if Firm A can’t establish VSOE for the PCS? Under ASC Topic 985, if Firm A can’t establish VSOE for the PCS, the residual value can’t be allocated to the software and recognized upon the software’s delivery. Instead, software and PCS need to be bundled together and recognized over the slower of the two revenue recognition patterns. Our hypothetical scenario recognized it ratably over the PCS term (the slower pattern). ASU 2014-09 provides different accounting rules. While ASU 2014-09 removes the need to establish VSOE, companies should determine each performance obligation’s SSP. If Firm A doesn’t have its own SSP, it should seek third-party evidence to determine other parties’ product selling prices. If no third parties sell the product, Firm A may competently estimate the selling price. Firm A offered the first year of PCS free as part of the $1.5 million total transaction price, and Client B can renew the PCS for Year 2 for $180,000. Under ASU 2014-09, assuming similar, annual scope and expected delivery of services, Firm A should use this price to best estimate the selling price for a year of PCS; it’s a quoted customer price for the stand-alone service. Therefore, under ASU 2014-09, the performance obligations and transaction price allocations would appear as in Table 2. Firm A would recognize revenue as presented in the base scenario assuming the professional services aren’t essential to the software’s functionality. Otherwise, it would combine the professional services and software into a single performance obligation and recognize revenue as described next. For Q1, Firm A must account for the software and PCS as a single deliverable over the PCS term under ASC Topic 985—thereby recognizing revenue of $255,000 and $897,321 under the current and new guidance, respectively (see Table 5 above). Note that, as before, per ASU 2014-09, a lack of VSOE for PCS would increase Q1 revenue recognition by 252% (($897,321 – $255,000)/$255,000). The services provided in Q2 permit Firm A to recognize $620,000 and $468,750 of revenues under the current and new guidance, respectively. 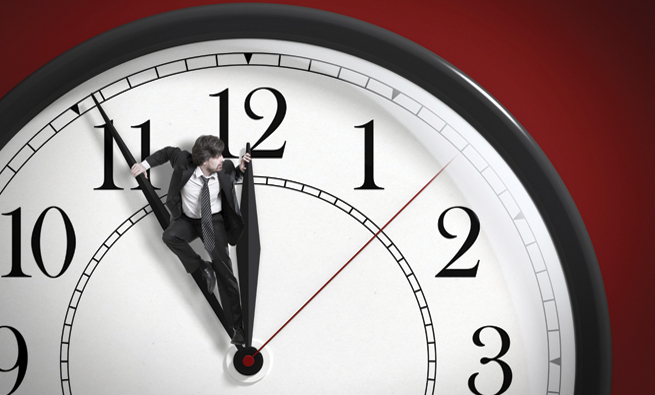 Much of the current software recognition guidance parallels the new guidance, deriving similar revenue recognition timing. But the new guidance uses a different process (SSP) to allocate the contract value and related discounts with the contract by eliminating the need to establish VSOE. The new revenue guidance also uses a five-step process to evaluate and review contracts. These changes could derive more aggressive revenue recognition in certain cases, as our scenarios have shown. The new guidance also relaxes other requirements that could accelerate revenue recognition depending on the company and contract-specific factors. Note: The Financial Reporting Committee (FRC) of IMA® (Institute of Management Accountants) has submitted comment letters to the Financial Accounting Standards Board and the International Accounting Standards Board regarding the development of the revenue recognition standard and the proposed amendments. For more information, please see www.imanet.org/about-ima/advocacy-activity/financial-reporting-committee. Brian Rick, CPA, is senior manager at BDO USA, LLP in Chicago. You can contact him at (312) 616-4688 or brick@BDO.com. Natalie Tatiana Churyk, CPA, Ph.D., is the Caterpillar Professor of Accountancy in the Department of Accountancy, College of Business, Northern Illinois University. You can reach her at (815) 753-6210 or nchuryk@niu.edu. Alan Reinstein, CPA, DBA, is the George R. Husband Professor of Accounting at the School of Business Administration, Wayne State University. You can reach him at (313) 577-4530 or alan.reinstein@wayne.edu. Hello. It’s my first publication on this forum! 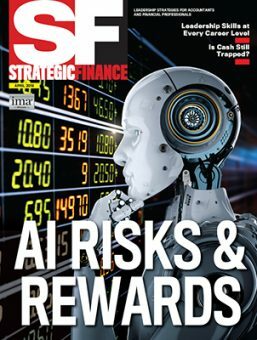 Would like to read more of SFmagazine.